(Tutti Frutti Series). 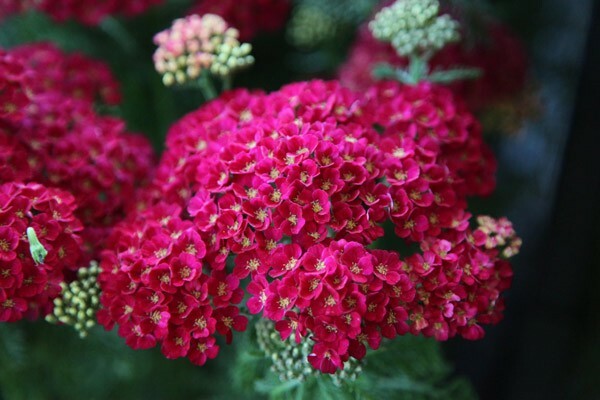 This variety is perfect for pots and holds it colour well with rich pomegranate-red flowers. Height & Spread 60 x 45cm. Good compact gowing habit. Full sun. Great for bees & butterflies. Also great for borders planted en-masse.